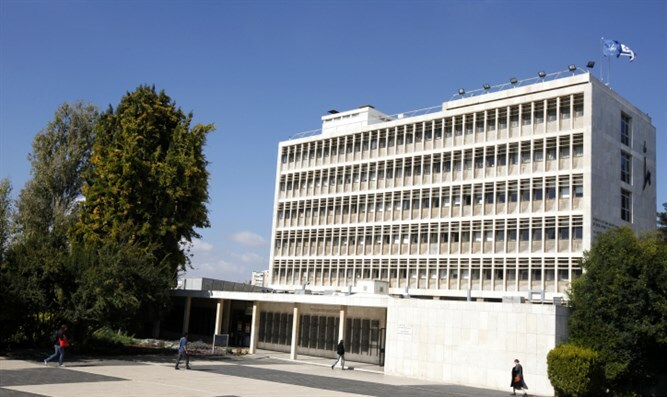 Arutz Sheva reporter Eliran Aharon on Sunday requested to interview the East-Asia historian, Professor Yuri Pines, Vice-Dean of the Faculty of Humanities at Hebrew University in Jerusalem. The purpose of the interview was to hear what Prof. Pines, an expert on China, had to say about the recent historic conversation between US President Donald Trump and Taiwan’s President Tzai Ing-wen. It’s the first such direct contact with a Taiwanese President since 1979. The move was considered a gross violation of diplomatic convention. When the Arutz Sheva reporter contacted Prof. Pines to arrange an interview, Pines asked to know which media outlet the interviewer was from.